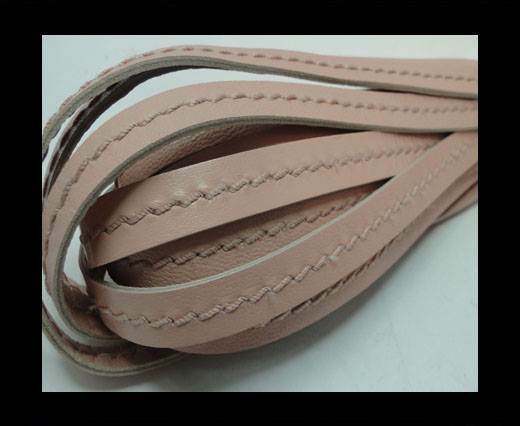 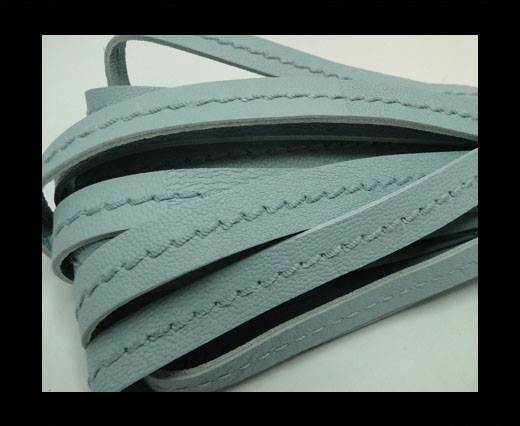 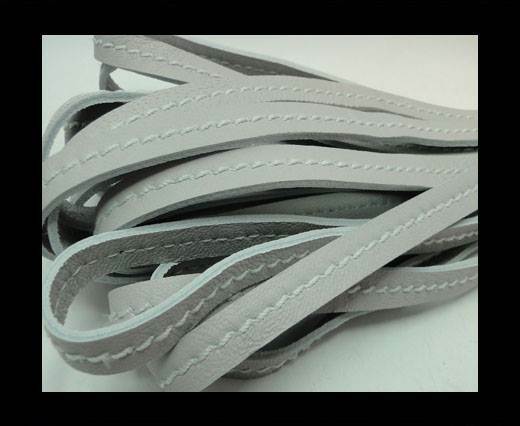 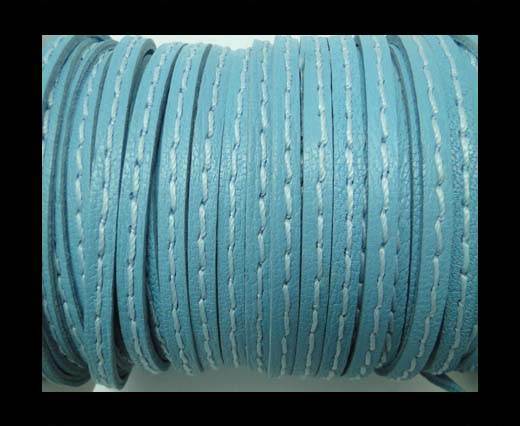 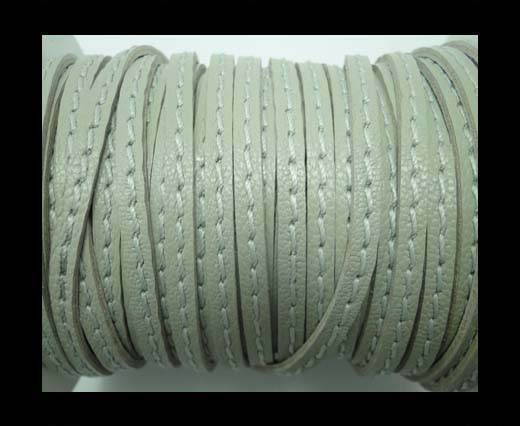 Discover our real Nappa leather with one stitch laces in different sizes and colors at wholesale prices. 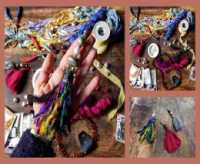 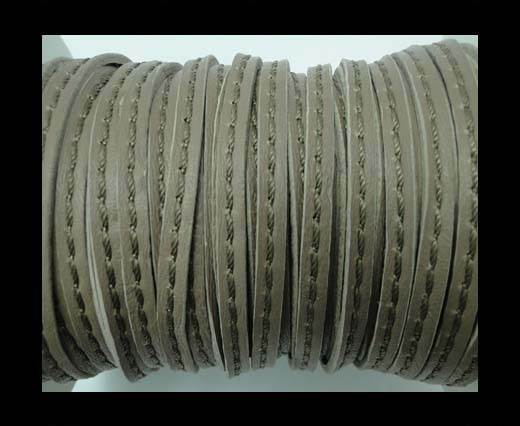 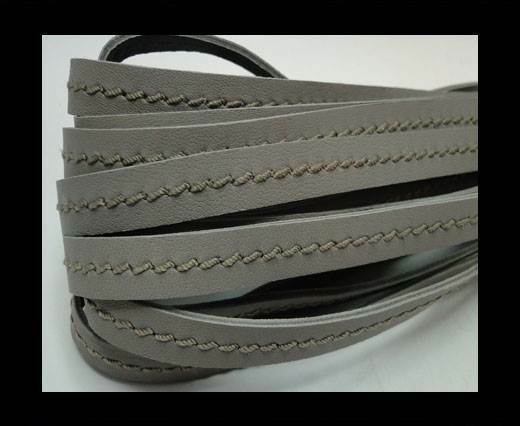 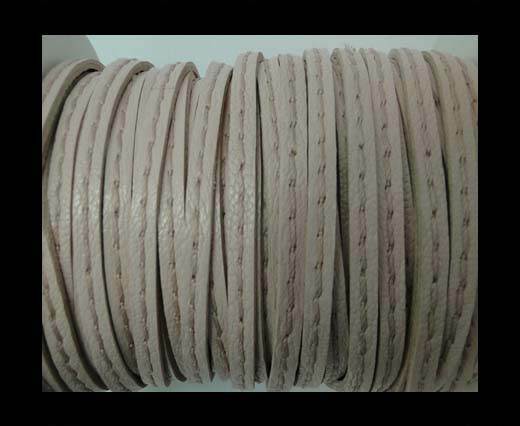 Our collection of Flat Stitched Nappa Leather Cords is a perfect textile to be handled in jewelry making, fashion accessories, design and crafting. 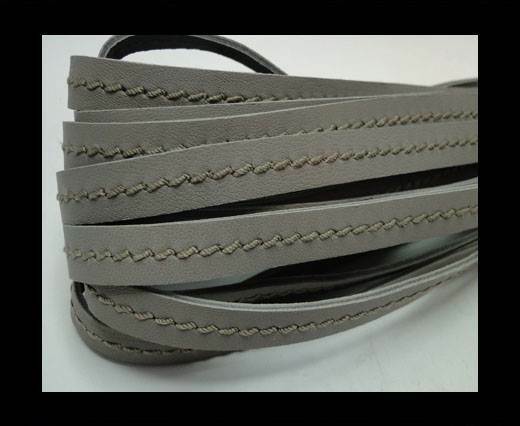 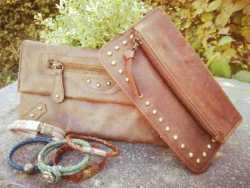 Our Nappa leather cords are available in over 100 colors and designs. We are happy to provide our customers with everything they need for producing their fashion accessories by guaranteeing them always and exclusively the finest quality. 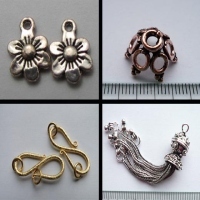 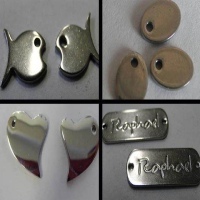 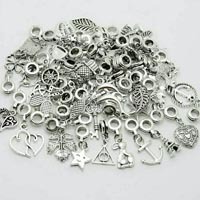 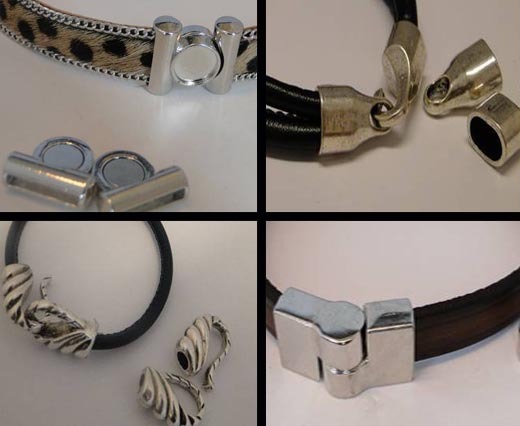 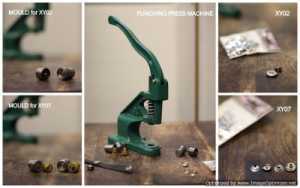 Furthermore, as a large wholesaler, we can offer high quality products at wholesale prices!